Uber is finally adding a multiple stops feature. The company announced a new tool on Thursday that lets users add up to three stops to a trip. 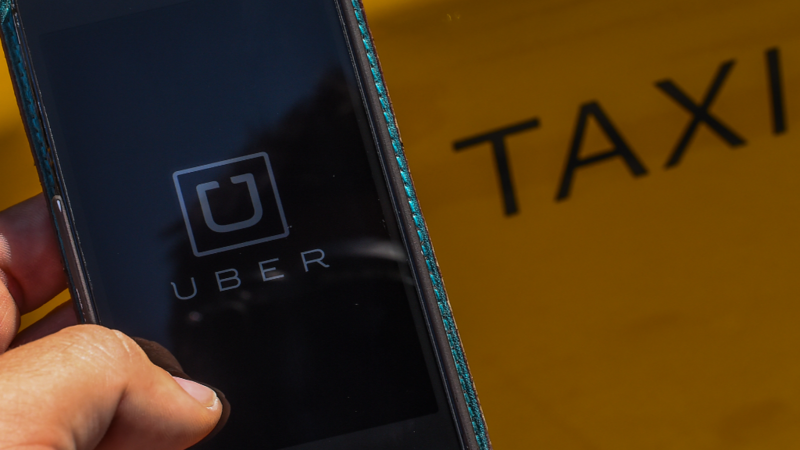 The feature is rolling out globally and most customers will see it in their apps starting on Thursday, according to an Uber spokeswoman. Only customers with the latest version of the app will be able to add multiple stops. Previously, Uber customers had to either change their destination in the middle of a trip or meet friends at one place to catch the same ride. To use the tool, tap "Where to?" and then the "+" option. From there, you can add the addresses of the stops and request a ride. Users can also make changes during the trip and add or remove stops in real time. Riders can split the fare of the trip, but it will be divided evenly and not by the cost of each stop. The feature is not available for UberPOOL rides. This is the latest of a bunch of recent Uber updates that aim to improve customer and drivers' experiences. This summer, Uber announced in-app messaging for drivers and riders and added the option to request a ride for a family member or friend in your phone's contact list. It also added the ability to tip drivers earlier this year.